Childish Gambino‘s “This Is America” has officially debuted at number one on the Hot 100 chart, Billboard has revealed. “This Is America,” which was largely fuelled by its buzzing music video, is the most-streamed and top-selling song of the week following its release last weekend (coinciding with Donald Glover’s appearance on Saturday Night Live). 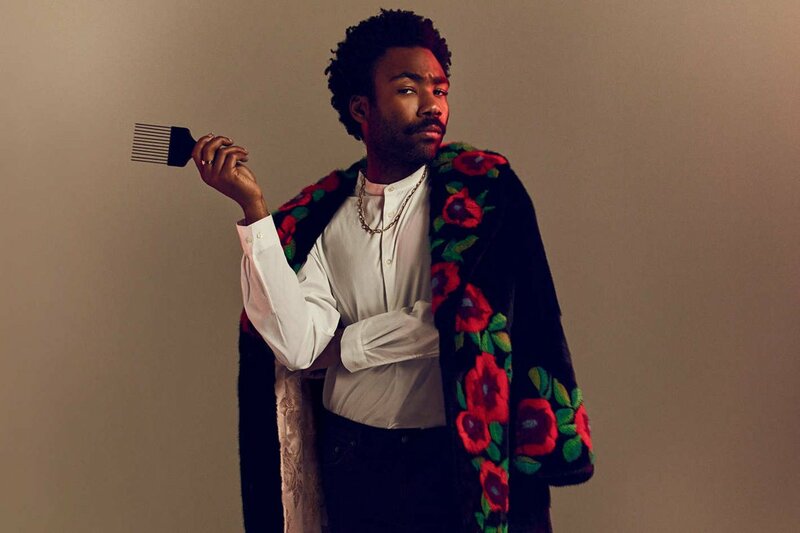 It’s Gambino’s first number one (or even top 10), after previously peaking at number 12 with “Redbone” in August last year. The single dethrones Drake’s “Nice for What” from the top of the chart, which had been there for four weeks. It’s also the first time Drizzy hasn’t been number one for 15 weeks, with “God’s Plan ruling before it.